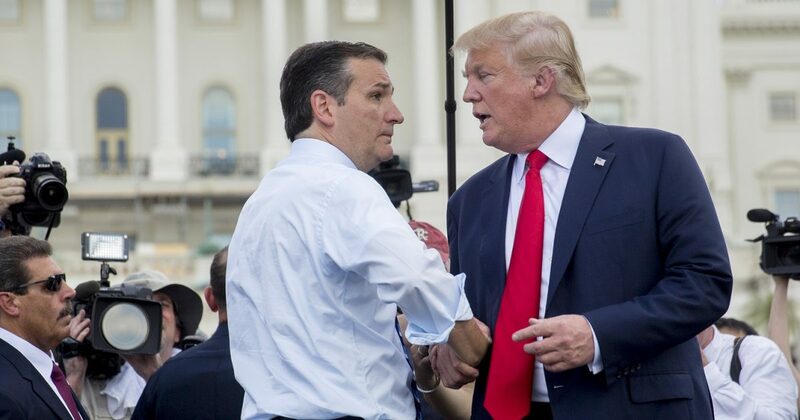 I love that Cruz and Trump are leading in the polls and the hearts and minds of most Republicans. The surge of these two presidential candidates drives establishment Republicans crazy. And the Republicans can’t figure out what their problem is with the electorate. Forget reaching across the aisle, as these idiots aren’t even reaching inside their base.